10. 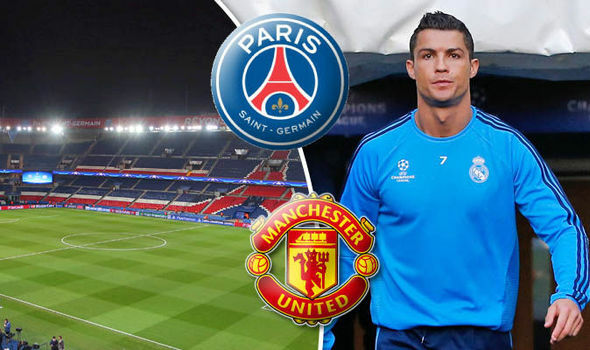 Cristiano Ronaldo to PSG/Manchester United. A sudden rumor of Cristiano Ronaldo having a desire to depart Real Madrid left the football world in shock as some of the wealthy European clubs had their eyes on the Portuguese after realizing there might be a chance to sign the Real Madrid superstar. To afford his healthy wage, only few clubs stand in line, specifically PSG and Manchester United. Top Players in MLS (2015).